On this Memorial Day weekend, many of us pack up the cars and travel across town or state, plunking ourselves in a beach chair or at a picnic table to enjoy food, family and friends. Take a moment while you travel the roads to discover the natural landscape. 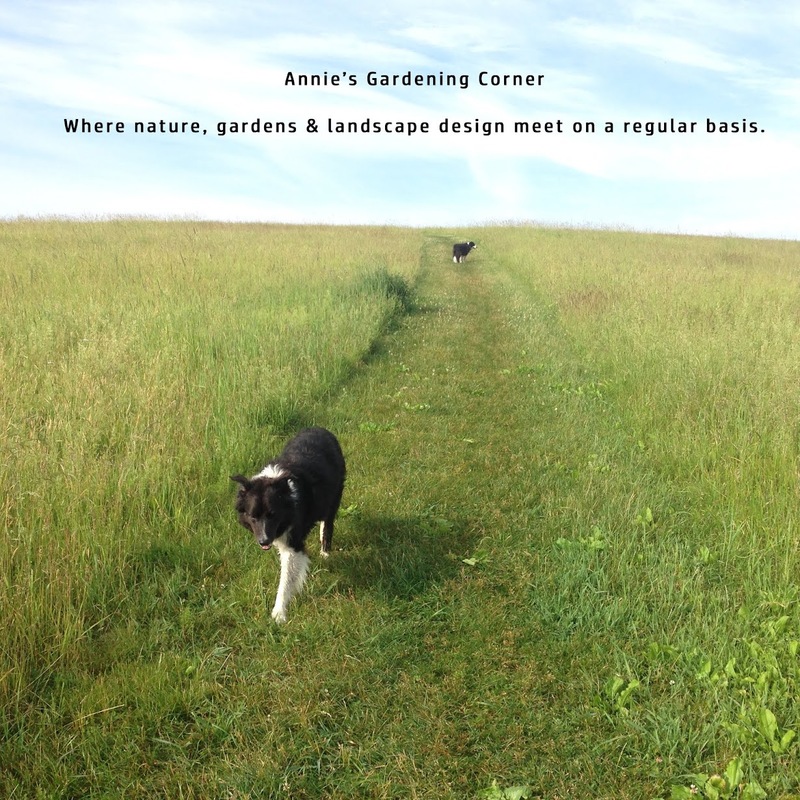 Notice the native mix of trees, shrubs and flowers and log it in your memory bank. These invasives take over everything and must be eradicated in order to maintain a diverse plant community. The cost of dealing with eradication and control is mind-boggling yet most people don’t even think about it. If you happen upon any of these in your own backyard, remove them so as not to infiltrate your garden. 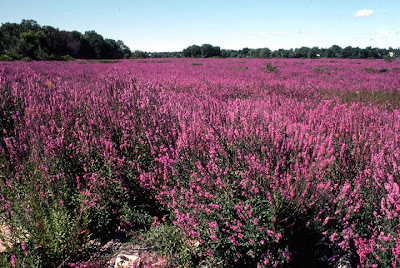 The purple loosestrife, that beautiful wetland flower has been raising havoc for years. It is hard to believe that this plant started in people’s perennial borders and has since choked out vast areas of wet meadows and marshland. Don’t forget to check in tomorrow. There will be quick recipes for the weekend cookouts. Have a great day. Finally, our gardens have a little relief from the heat! Bold and beautiful yet invasive!